The college-bound journey is often a family affair. That’s why I’ve teamed up with award-winning broadcaster and mom-in-the-trenches Lian Dolan for a cutting edge podcast that showcases what parents want to know. 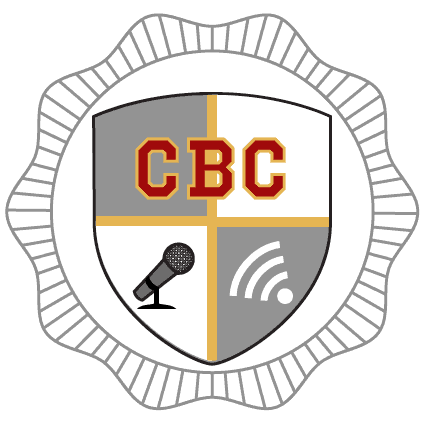 The College-Bound Chronicles is a free podcast series for parents who are preparing for their children’s college search and admission. Each show tackles common parent dilemmas while offering strategy, take away tips, and more than a few laughs. Join us as I help Lian, host of the popular Chaos Chronicles and Satellite Sisters and mom of a high school senior (! ), get through the stress and confusion of this familiar family milestone.